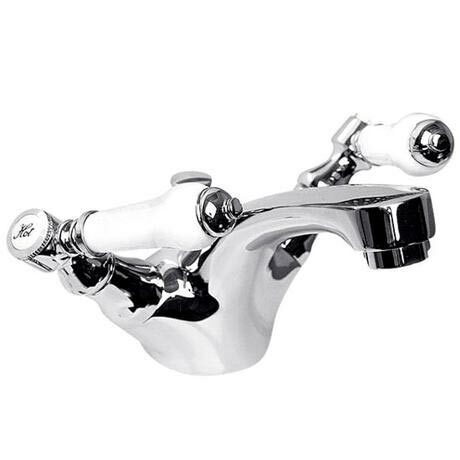 Bloomsbury from Ultra offers traditional tap and mixer styling coupled with expertly crafted levers. A stylish yet practical range of bath shower mixers. An ideal choice for those wishing to upgrade a classic bathroom. Good looking tap,very pleased with my purchase.